We did a tree last Fall for Lindsey and Paul's lovely Paul wedding. Shortly after their cute theme and gorgeous photography from Andrea at Crosswhite Photography was featured on Groom Sold Separately. Check it out! Paul and I met at the Flower Mound Pumpkin Patch. I was new to the area and decided to have a pumpkin carving party to meet some people. A mutual friend brought him along. There was an immediate connection. We go back every year to pay homage. We’ve been together for 3 years. He makes me laugh every day. We were wrapping up our vacation in Key West, Florida and Paul chartered a private sailboat to take us around the Keys. At sunset he asked me to marry him. It was perfect! Was the entire wedding themed around pumpkins for a great love for them? There’s no doubt that Halloween is my favorite holiday, but the ultimate reason for the pumpkin themed wedding was due to the fact that we met at the pumpkin patch. I even considered asking the owner of the pumpkin patch if we could have our wedding there. What was your must-have item for your wedding day? When we started planning, I said, we have to have a great photographer. I had been stalking wedding photographer websites for a while (I love weddings). There was a photographer in Arkansas that I had been looking at, but then I thought-there have to be great photographers in Dallas! That’s when I found Crosswhite Photography. Photographs are very important to me and Andrea did a wonderful job! Were you a DIY bride? 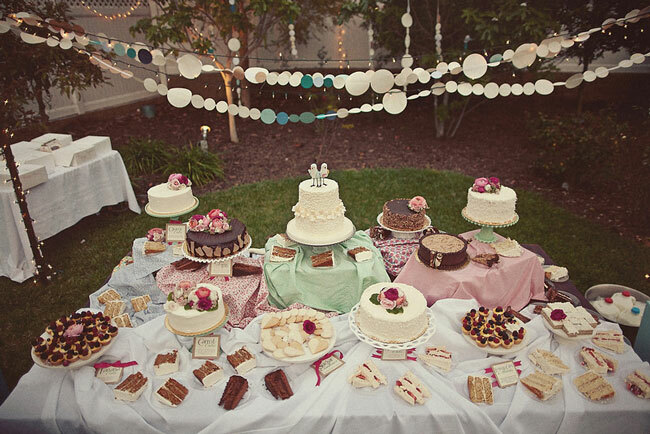 And where did you pull most of your wedding inspiration from? I’d say I’m a DIY bride. I didn’t have an official planner, although I had a ton of help from my mother, my bridesmaids. Even my boss gave me ideas that I used for our wedding. 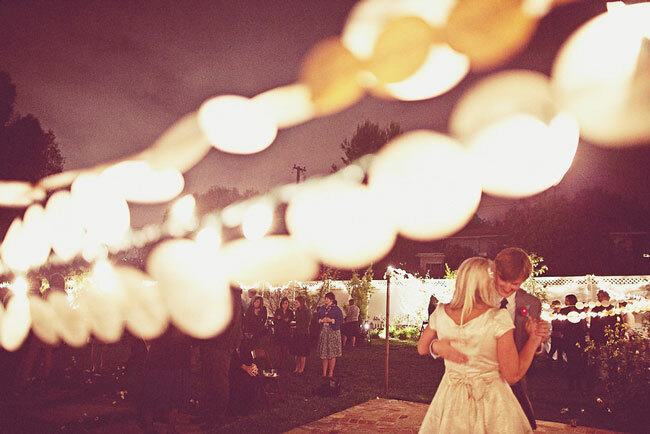 Almost every night I would browse wedding blogs including Groom Sold Separately for ideas. I’d pick something up here and there. All the little details and personal touches make a big difference. Your dress is gorgeous, where did you get it and how did you know it was “the one”? Everyone thought dress shopping with me was going to be a nightmare! We went to one boutique store, Circle Park Bridal in Addison. I went in with an open mind and walked out with TWO dresses! I wanted to wear one for the ceremony and one for the reception. The ceremony dress grew on me over time and I decided I only wanted to wear that one. I loved the pleats. It gave it that vintage vibe I was looking for. 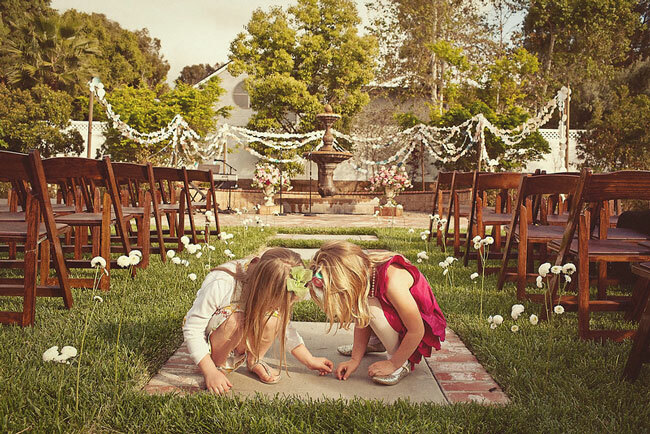 What was your favorite part of your big day? Seeing Paul for the first time. We decided to do a first look and see each other before the wedding. I was a little nervous, but getting to see him alone for a few minutes before the ceremony calmed me down. It was the only time all day we were alone. 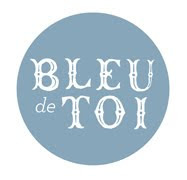 What was your “something old, something new, something borrowed, something blue”? Something Old: A hankey from my grandmother. Do you have any advice for brides that are in the planning process? Don’t forget the personal touches and small details. I really think the little things add up and make a big difference. Those are the things people remember. Please stop by Dallas based photographer, Andrea's website and blog and show her some love! Just got notice that one of our clients weddings was featured on Love & Lavender today! Sweet little blog that I need to start following. 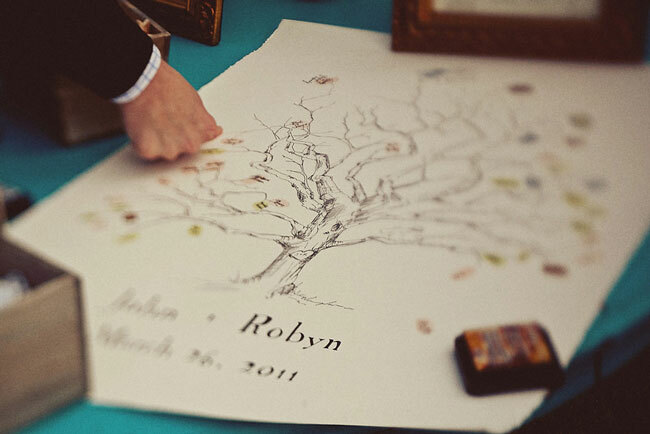 Robyn and Johns wedding has so many touching details, she is one creative bride! 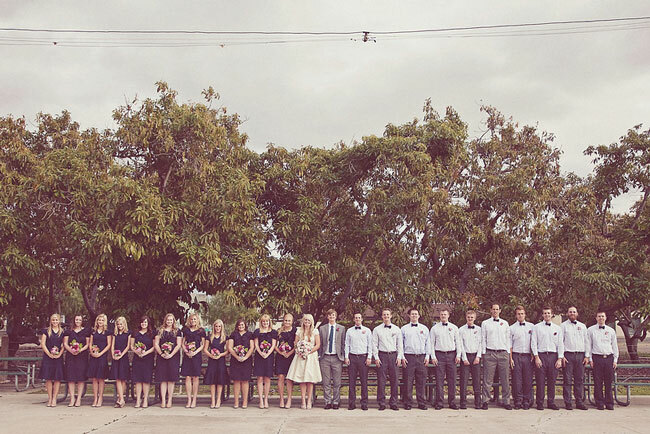 One Love Photo did a splendid job behind the lens at Robyn and John’s wedding!